Lots of neurological conditions cause problems with going to the toilet. It can help if you have your 5 Fruit and Vegetables A Day, make sure you drink enough water, and try and get some moderate exercise. Sometimes complementary therapies might help as well. You might be able to get help from social services with personal care. And of course it's always important to wash your hands properly. 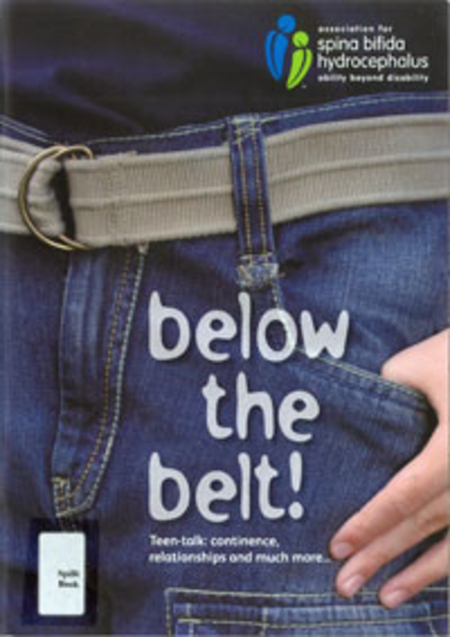 Our Information Centre in Liverpool has copies of many useful publications, including the Shine charity's book Below The Belt: Teen-talk: continence, relationships and much more, and the Stroke Association's booklet Continence Problems After Stroke.